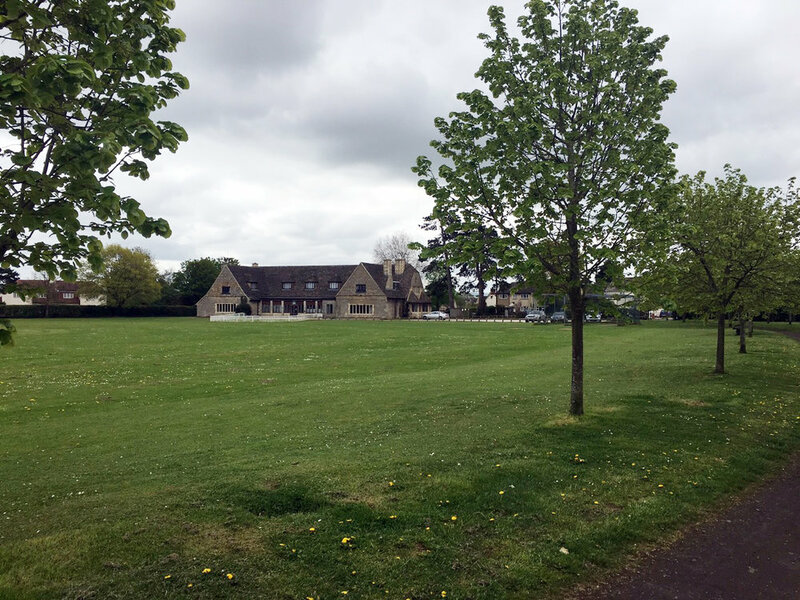 We are delighted to have been appointed by Shrivenham Parish Council as architects and lead consultant for the proposed new sports pavilion in Shrivenham. A'Bear and Ball Architects LLP will be leading a specialist team of consultants to deliver this exciting project which is to be sited in the sensitive curtilage of the 1920's Grade 2 Listed Memorial Hall. We very much look forward to working with Shrivenham Parish Council and other stakeholders to deliver this fantastic community building.